The topic of this article here is about how to join MTS/M2TS files. As we know, MTS and M2TS are usually used in HD camcorder videos. When you capture some videos using your camcorder, there might be several separated video clips instead of a complete video. At this time, merging MTS/M2TS together into a big one most likely comes to your mind. To do this job, a professional MTS/M2TS joiner is necessary. 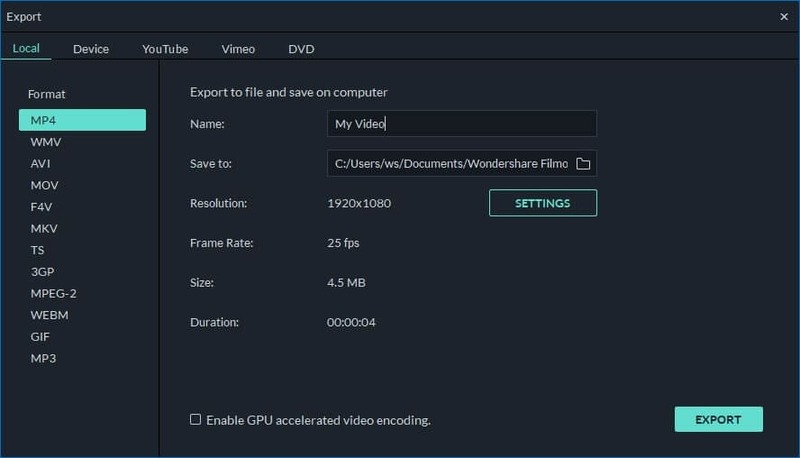 Wondershare Filmora (for Win and Mac)is strongly recommended here. It can help you merge different video clips into one just by a simple drag-and-drop. Moreover, it has more cool editing functions to let you retouch your video, such as cutting off some unwanted video clips, inserting some glorious transitions, text, effect and picture-in-picture and so on. When you combine them seamlessly, this app allows you to save the big file in any format you want, including a DVD disc, or directly share it by uploading to YouTube or your portable devices. After you run this MTS/M2TS merger, click "Import" option to load all of your local MTS/M2TS files to join together. After that, they will be listed on the User's album of this app. Or you may directly drag them to the User's Album from your computer. Now, you need to range all imported MTS/M2TS files in the Timeline at the bottom of this MTS/M2TS file merger. And the order means the Play order. To do it, just drag them one by one from the album to the Timeline. If you want to change the order of two clips, just exchange both by a simple drag-and-drop. But don't drag one video file to another, for it'll split the previous video. If you've already finished the job, you can preview the effect in real time in the preview window at the right side of the interface. Before exporting a big file, if need, you can also do some simple editing jobs. For example, double click the video clip in the Timeline to adjust video effect like Contract, Saturation, Brightness, change audio volume in each video clip, add text, transition, PIP, background music and so on. Please go to MTS editing tips to learn more details. When everything is done and you're satisfied with the effect, you can start to export the new file. 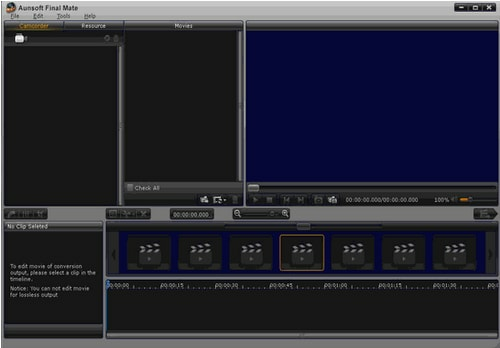 In the bottom-right corner of this MTS/M2TS merger, just click the “Create” button, and then in the output format list, select your wanted exporting method from the four tabs, “Device”, “Format”, “YouTube” and “DVD”. Available for Windows and Mac platforms Final Mate is a package that is designed to help you sort, edit and convert your MTS files. As we are focusing on the ability to join MTS files here we will look more closely at that, and here the software allows the joining of files without recoding, making it very quick, and a nicely structured interface and workflow ensuring the process is easy to accomplish. The added features make this software package good value, and it really can so more or less anything you would want with your MTS files, it has great compatibility and easy to use controls. 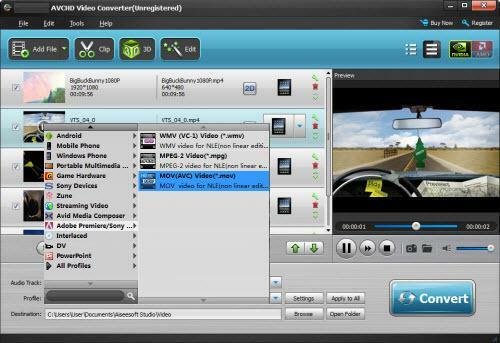 Another software package with a wealth of features beside the ability to join files, Video Converter can, as the name suggests, also convert files into multiple different formats, as well as including other editing features besides joining. It has good support for MTS files and can join them without recoding allowing a faster process overall, and the interface is simple, uncluttered and easy to use. Another package that, by its name alone suggests it has more talents hidden within that just joining MTS files, and aside from the obvious file conversion features it includes editing facilities, including splitting and various tonal controls. In terms of joining, this program is perhaps the fastest in operation here, and works extremely well through a smart and well-designed interface and natively supports a huge number of recording devices. A simple workflow and comprehensive guide complete the picture. This package just joins video files, it doesn't come with many extra features, aside from supporting many more video file formats than just MTS, and allows joining of two different types of file whilst converting them to a specific output format. This focus on the one aspect is not necessarily a bad thing, the interface is very simple without the need for extra controls for additional features and the program works extremely well, for joining two MTS files together with no change in format it works very quickly. 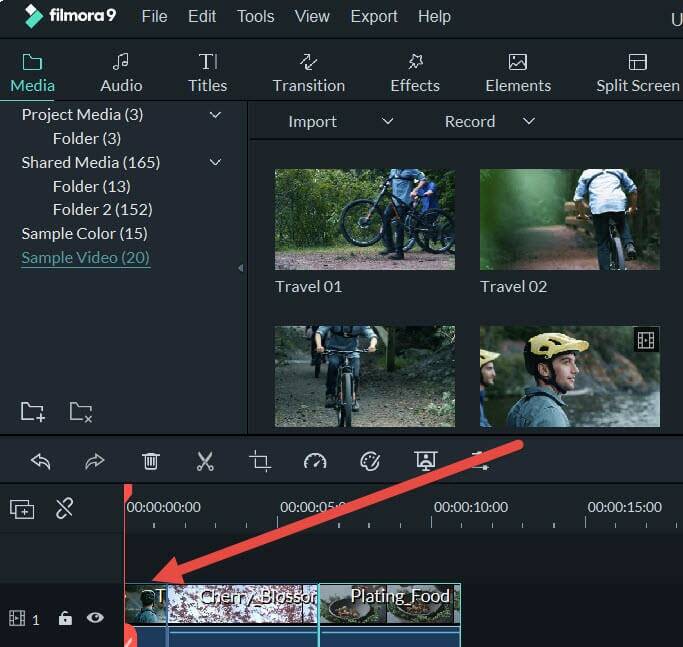 If the above MTS joiners are not suitable for you, you can take Wondershare Filmora into account, which is easy-to-use and powerful editing tools. Download the free trial version below.